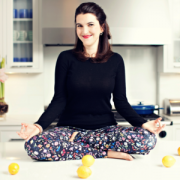 Is it possible to use intuitive eating for chronic disease? There is a short answer and a long answer to this question. The long answer? Well…you’ll have to tune into this week’s podcast episode for that one. Today we are lucky to have Vincci Tsui joining us. 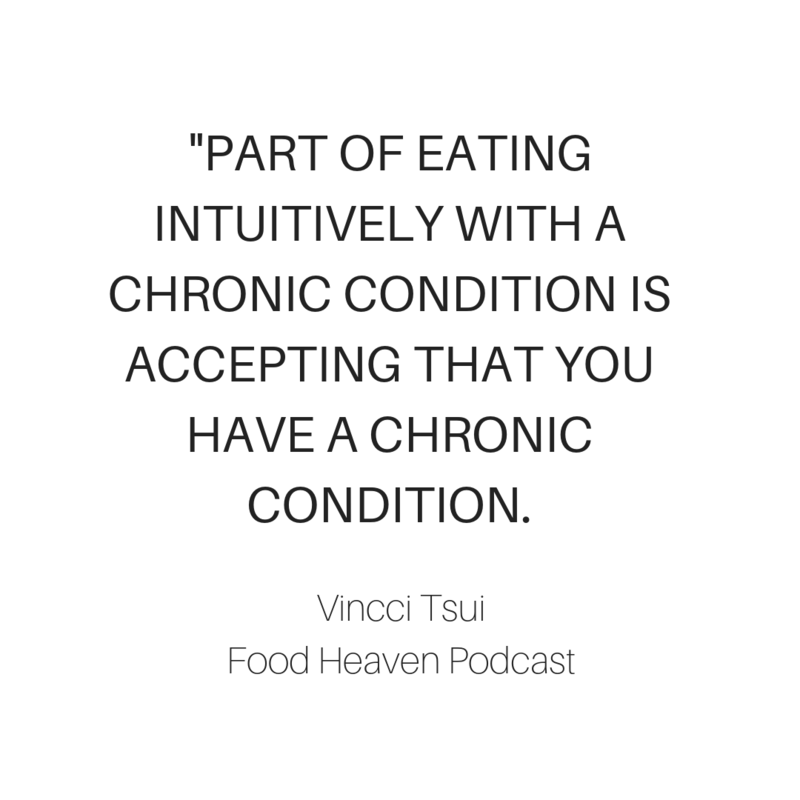 Vincci is a former bariatric dietitian turned Certified Intuitive Eating Counselor and Health At Every Size® advocate dedicated to inclusive care for all. 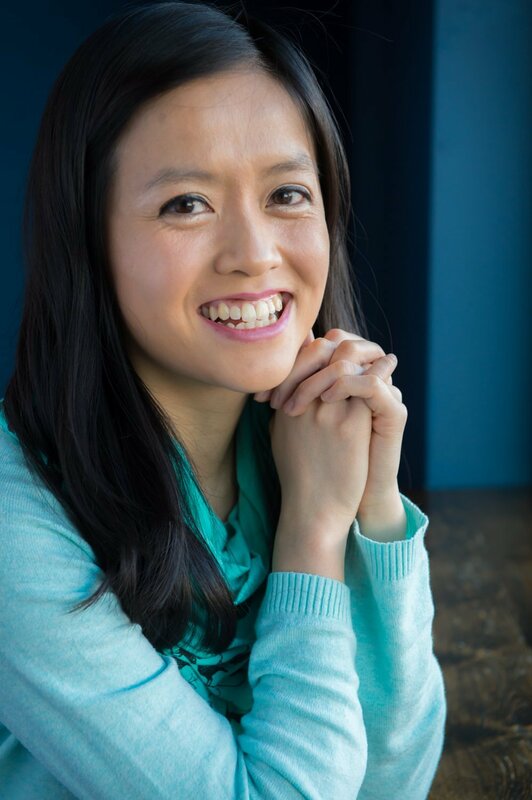 Aside from her private practice in Calgary, Canada, Vincci also serves as the Community & Content Associate for the popular Food Psych® podcast. 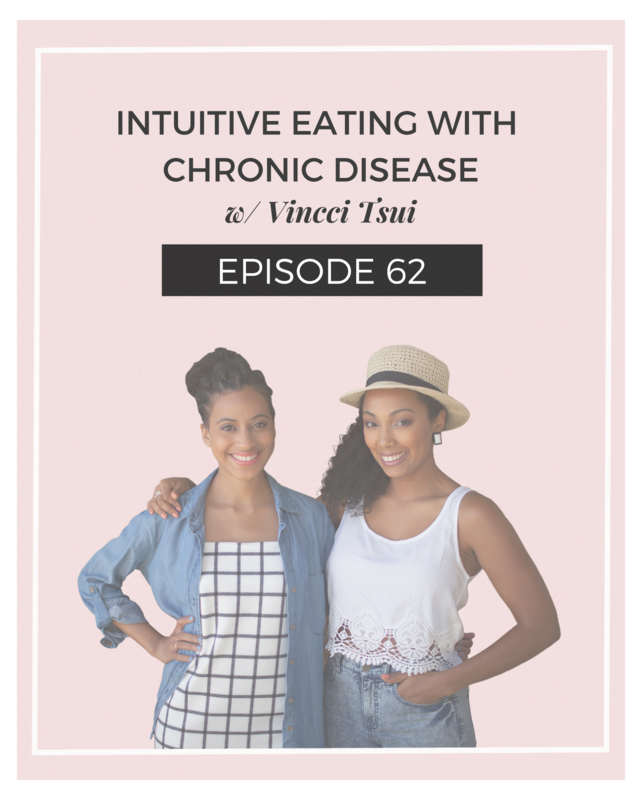 In this episode, Vincci will explain intuitive eating and Health At Every Size strategies as it relates to living with Chronic Disease. This is a MUST LISTEN! 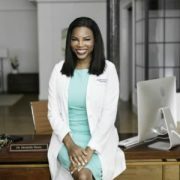 This episode is supported by Thrive Market. Sign up to receive 25% off your first order and a free 30 day membership! Shop all your favorite organic food, beauty, and wellness products at 25-50% off the retail price. Sign up today and see what makes Thrive Market so special. Poshmark is the easiest way to buy & sell fashion items from millions of closets across America. Looking for Louis Vuitton, Chanel, or Michael Kors? Find these and hundreds of other brands right from your phone. Download the free app now and enter invite code FOODHEAVEN to get $5 off your first purchase!